Receive updates about the project, including notices about upcoming public meetings. Get updates. Send your feedback to project staff. Contact us. 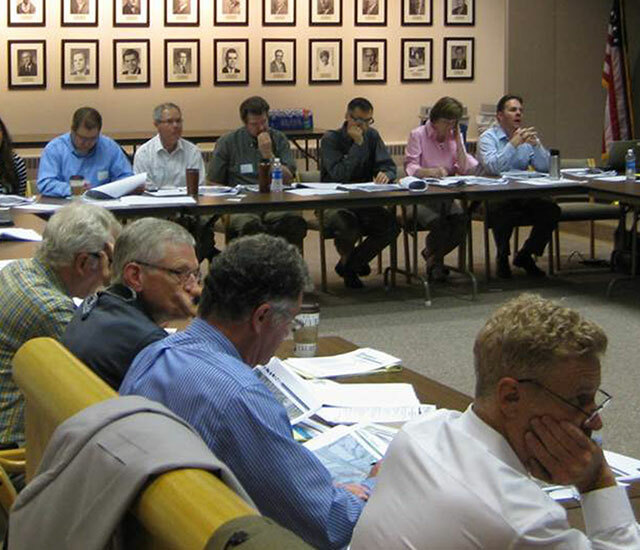 Committees provide guidance and direction for the project, and opportunities for input from communities and business. Read more about committees.